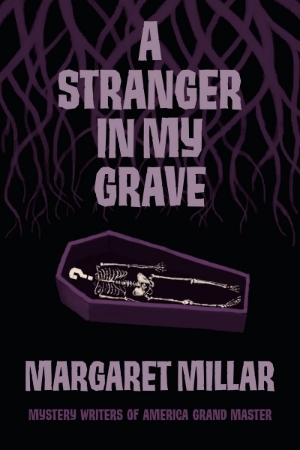 Charlotte Keating, a doctor and woman of independent means, is slowly pulled into a shadowy realm of violence and desperation after she investigates the suspicious death of a young woman she had recently declined to provide an illegal abortion. 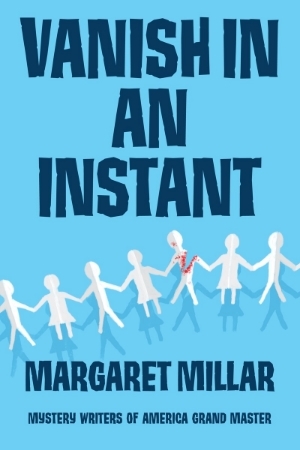 After Charlotte “Charley” Keating turns away a patient seeking an abortion she struggles with the ethical quandaries of such an act. 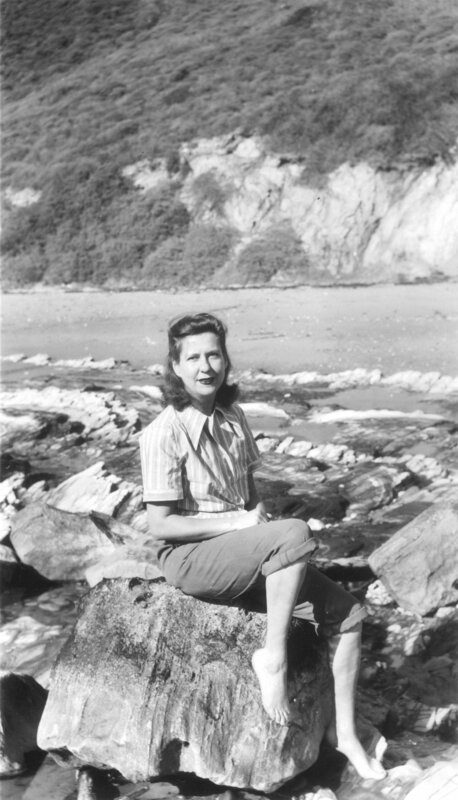 As a feminist she would have liked to help the young girl in trouble but as a doctor with a practice and other patients counting on her she doesn’t feel like she can risk breaking the law for a complete stranger. 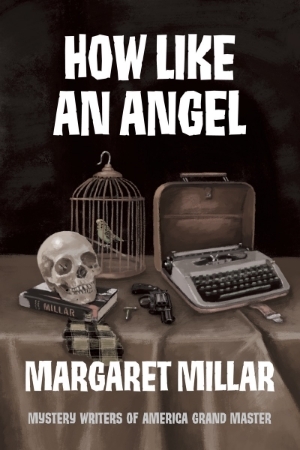 When the poor girl turns up dead, Charley’s entire life is thrown into chaos. 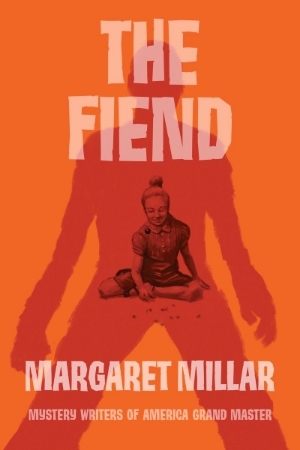 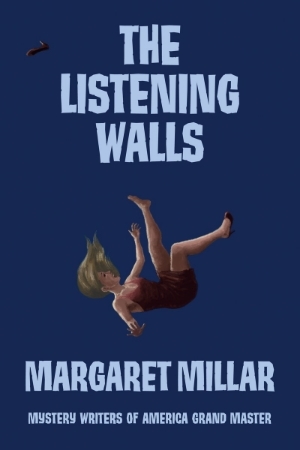 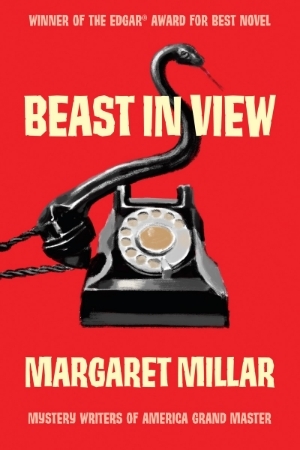 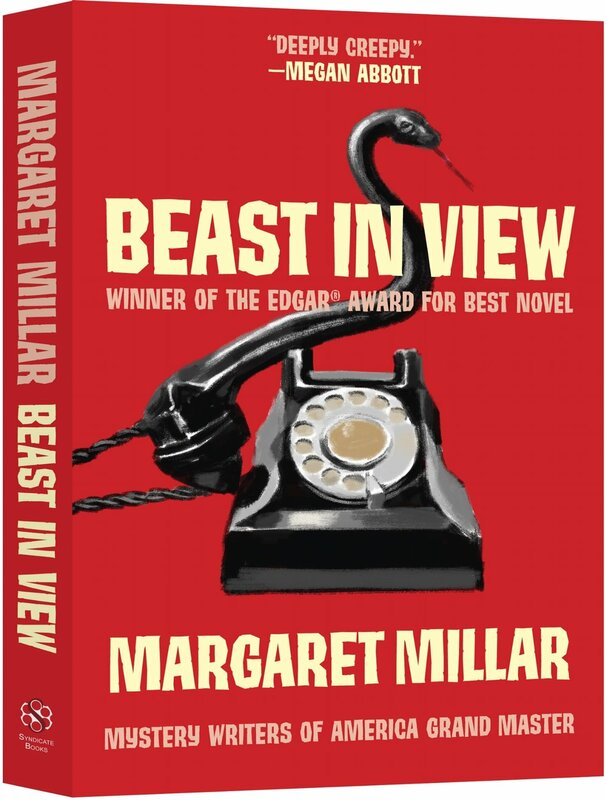 Perhaps Margaret Millar’s most controversial book—and certainly among her best—Do Evil in Return is a meticulously plotted and suspenseful meditation on abortion and the hypocrisy of the laws governing a woman’s body. 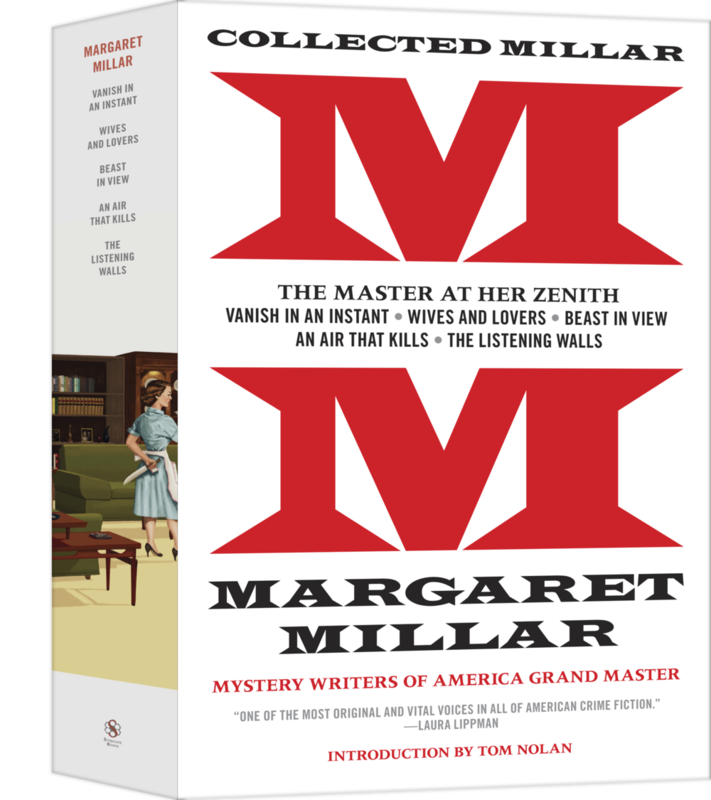 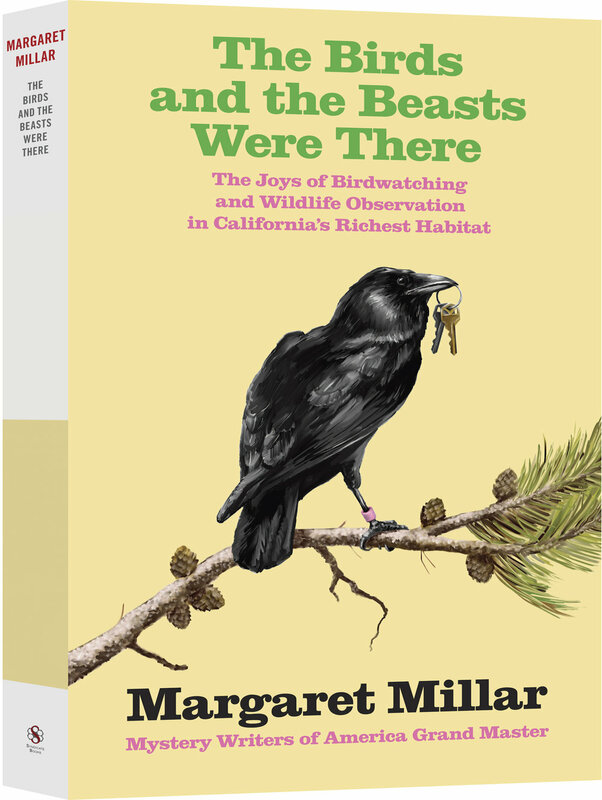 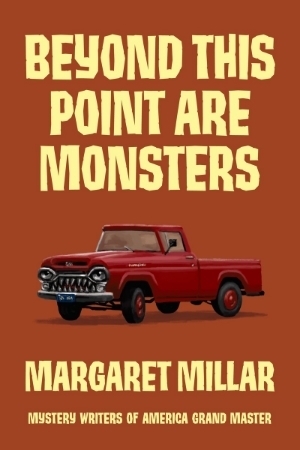 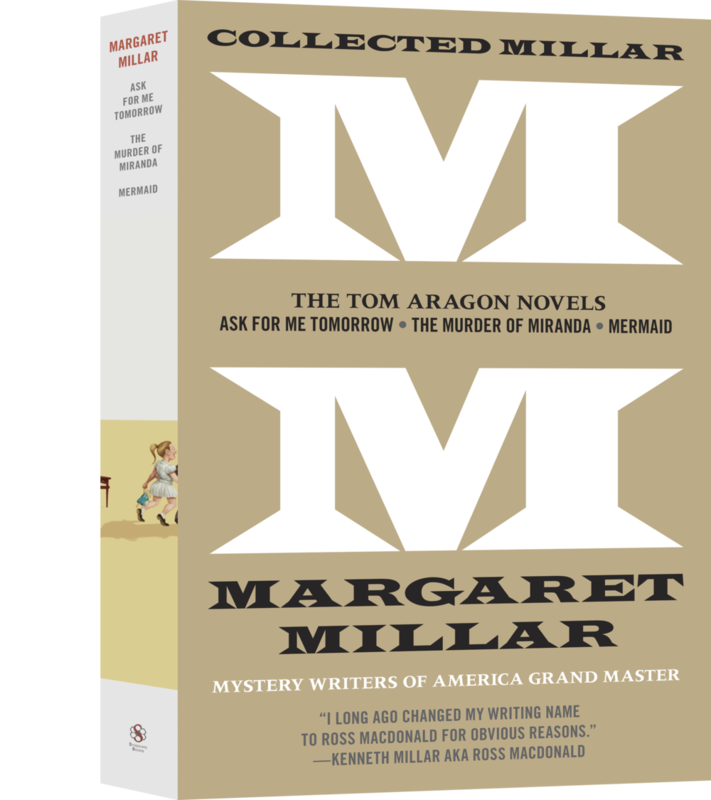 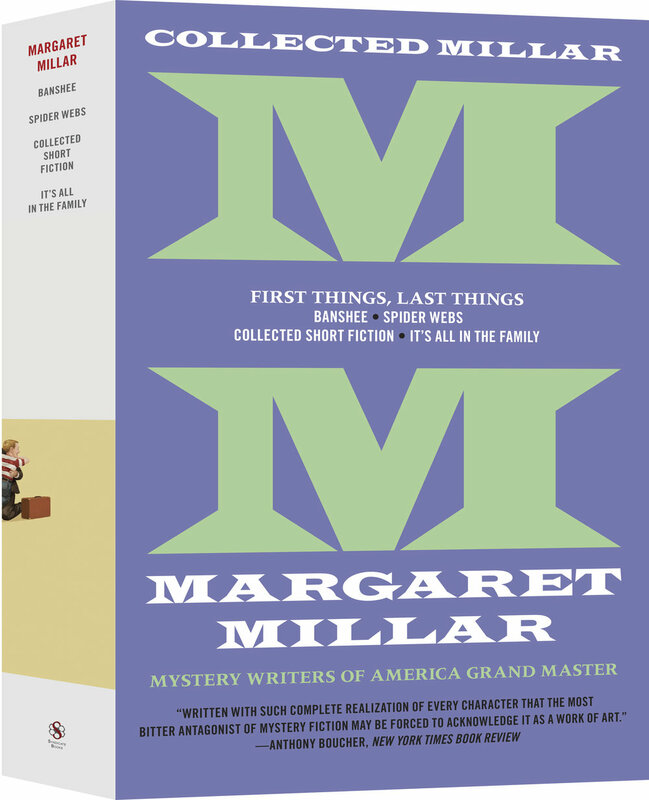 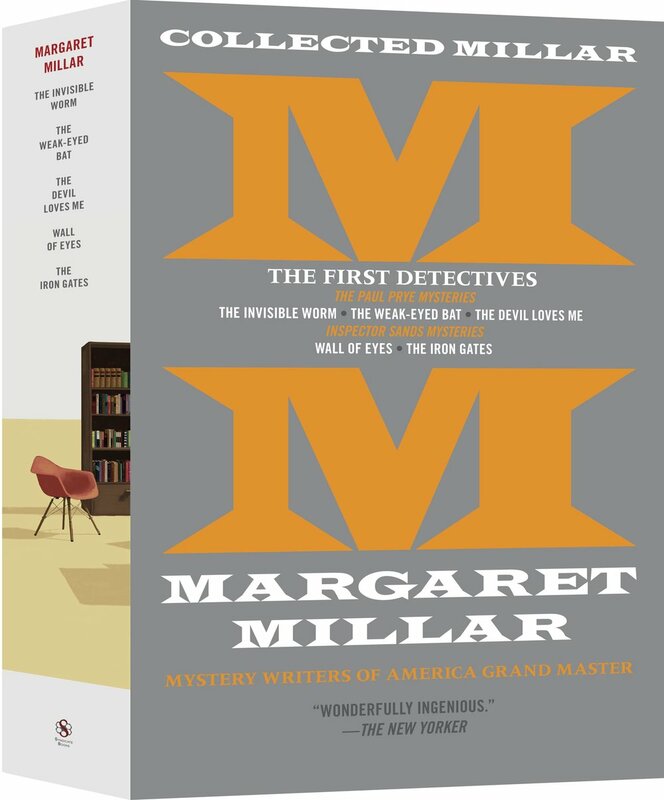 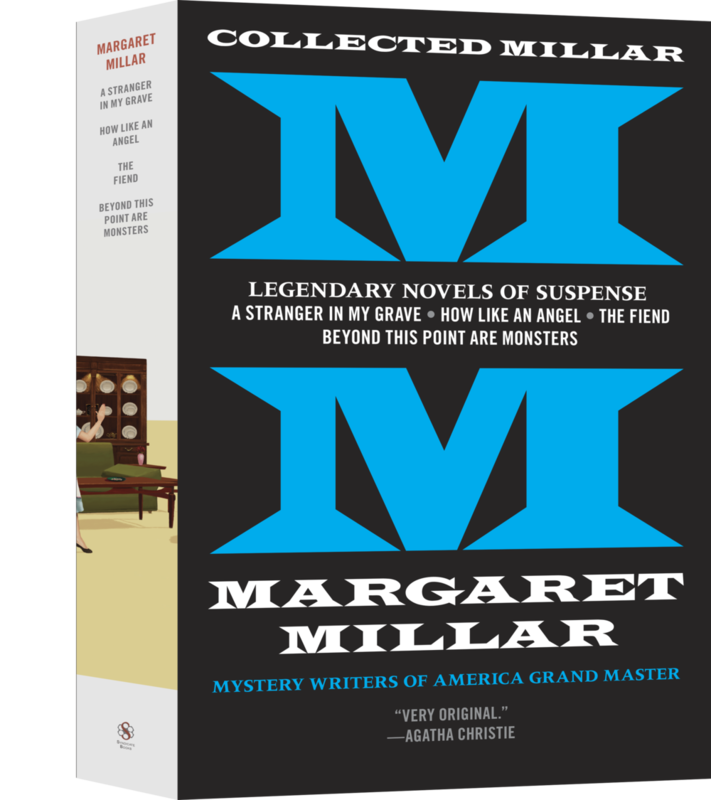 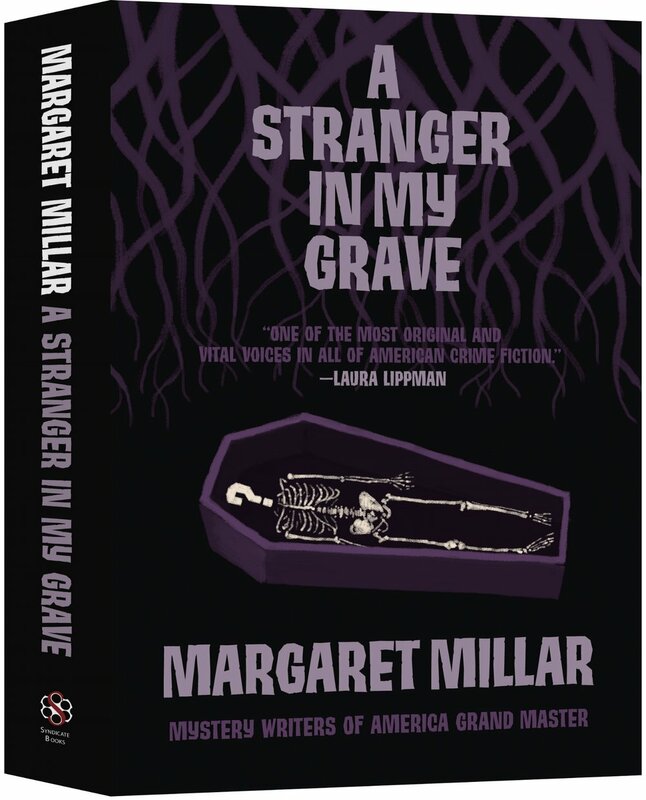 Millar may be known as the Grande Dame of domestic suspense, but this brutal tale of a doctor hell-bent on uncovering the truth puts her in line with noir luminaries like David Goodis and Jim Thompson.